The Royal Prince Alfred Yacht Club unveiled their Sesquicentennial Sculpture on Saturday October 15, 2016 marking the beginning of a year of celebrations to commemorate the Club’s 150 years of sailing. The official date for The Club’s 150th birthday is October 15, 2017. The RPAYC is one of the oldest yacht clubs in the country and boasts a rich history in sailing. 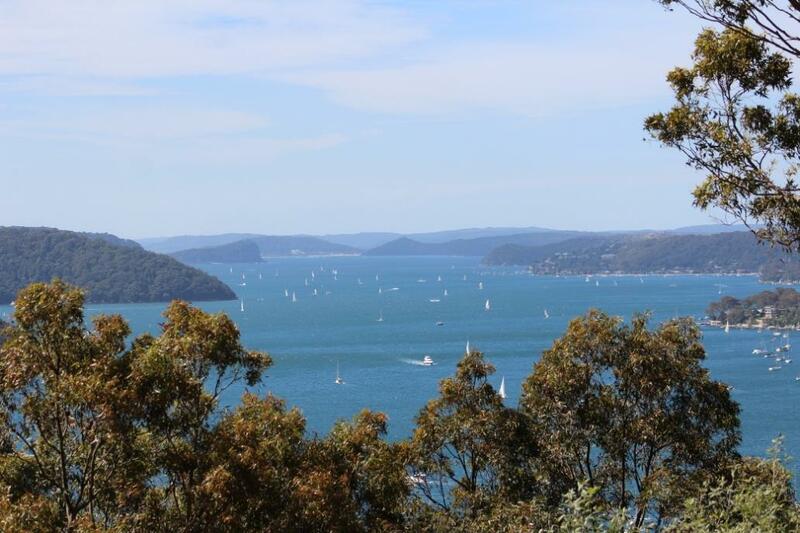 Members have won almost every type of sailing accolade available and the Club takes great pride in its contributions to the local community. To celebrate such an important milestone, a commemorative monument was created as a welcoming sculpture for Members and guests to the Royal Prince Alfred Yacht Club. To design the sculpture, the Club commissioned sailing artist, John Woulfe to create the whole piece from start to finish. General Manager, Suzanne Davies commented that John Woulfe was a clear stand out in selecting an artist for the sculpture. 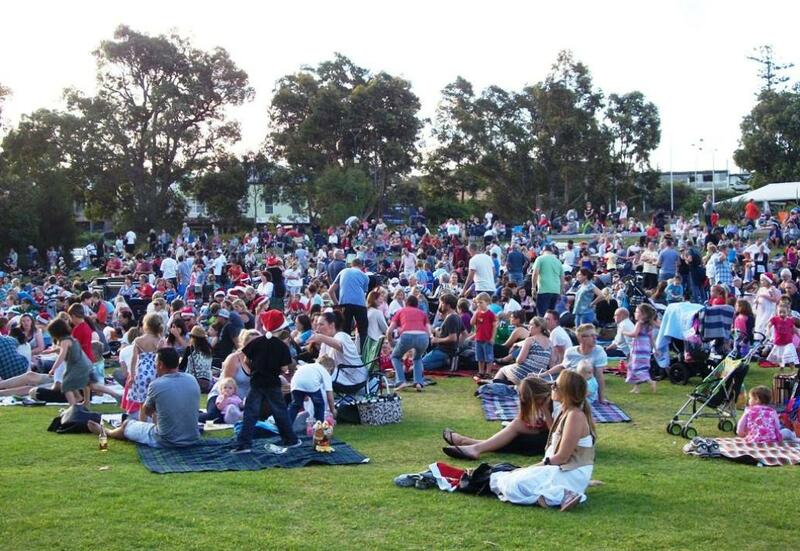 Mona Vale's Village Park during the annual Rotary Christmas Carols - A J Guesdon photo. 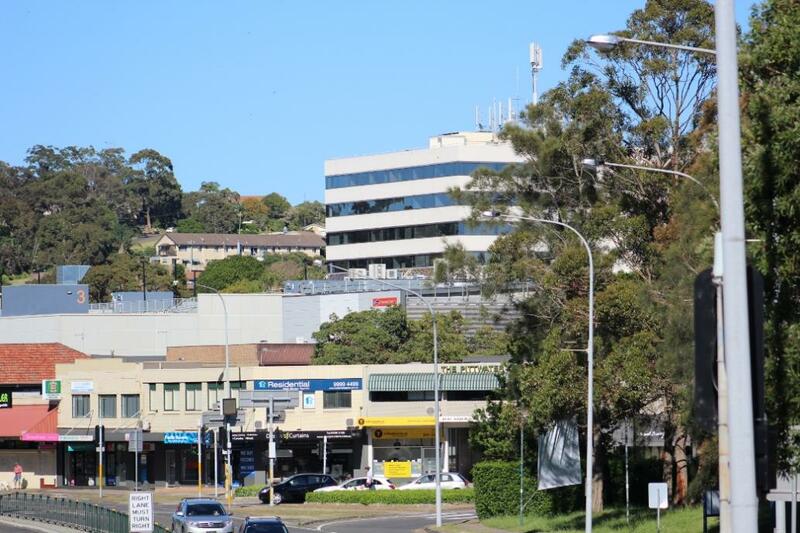 Outrage is rocking the Pittwater community at present as people read the Draft Mona Vale Place Plan and begin to understand that six storey buildings are slated to hedge all around Mona Vale’s village green and buildings of four storeys in height may rise on streets adjacent to an already busy thoroughfare. (page 35 - Draft Mona Vale Place Plan, September 2016). Residents have until November 13th to comment on the plan. The Wahu Surfer Groms Comp was graced by picturesque three-foot peaks at Dee Why today for event two of the nine event series. Jarvis Earle’s (Cronulla, NSW) dangerous frontside attack was perfectly suited to the punchy left rip-bowls of Dee Why. The lightening fast goofy-footer surfed well beyond his years in the Under-14 Boys, posting a handful of impressive scores in excess of seven points and made it known that he’d be a major threat going towards the finals. Saxon Reber (Beacon Hill, NSW) put on a dominant display of rail surfing to post a 15.84 heat total (out of a possible 20 points) in the Under-14 Boys. As a result, Reber has taken the top spot on the leaderboard going into tomorrow’s finals. 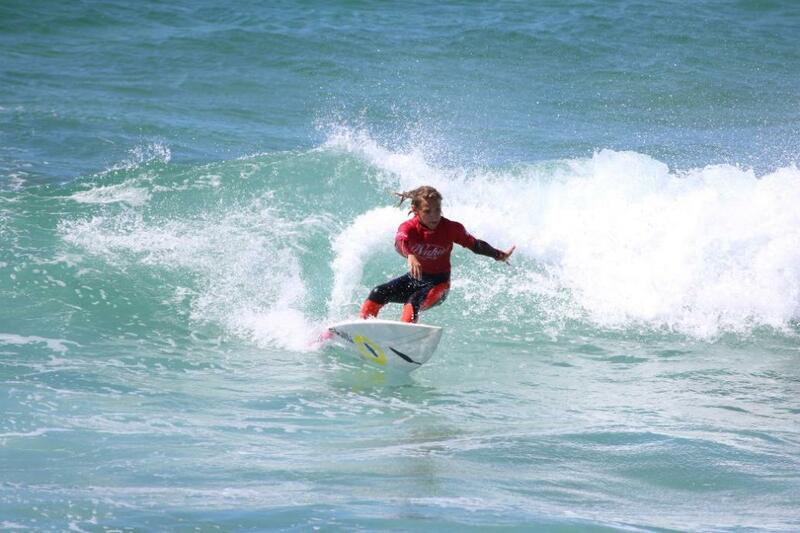 Northern Beaches duo Cedar Leigh-Jones (Avalon, NSW) and Lily Macdonald (Freshwater, NSW) looked unstoppable over the course of their respective Under-14 Girls exchanges with both surfers posting heat totals in excess of 15.00 points. Both surfers performed a variety of textbook hooks and turns to post the aforementioned totals and send a warning shot to their fellow competitors. Landen Smales (Peregian Beach, Qld) got within a whisker of posting a perfect wave score, notching up a 9.5 (out of a possible ten points) in the Under-10 Boys. Smales executed five critical turns to post the score and leave his fellow competitors chasing two-wave combinations to take away his lead. 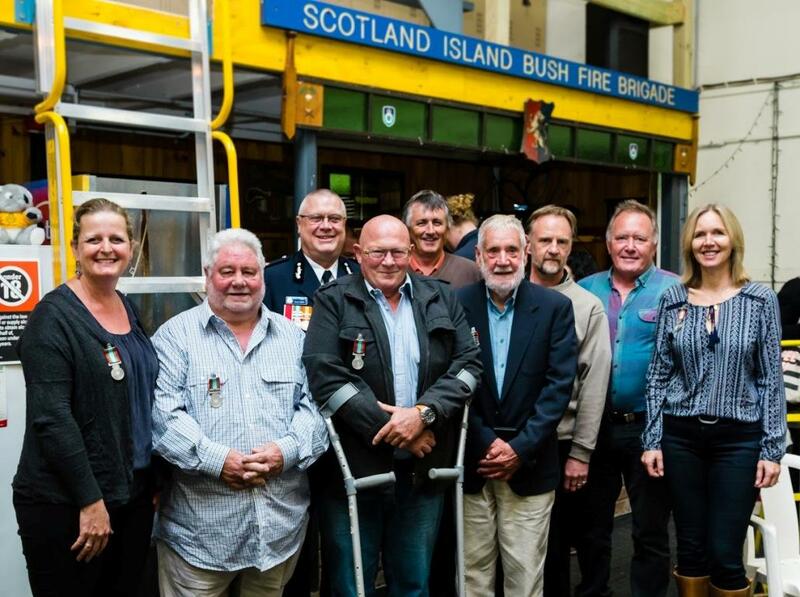 Last Saturday, October 8th, nine Volunteers of the Scotland Island Rural Fire Brigade were honored by the NSW Rural Fire Service (NSW RFS) for their ongoing commitment to the local community. The members of the squad were presented with Long Service Medals for 10 years, 20 years and 50 years service by Deputy Commissioner Steve York. Deputy Commissioner York recognised that in total, these medal recipients have accumulated an impressive 180 years of service between them. “This is testament to the ongoing commitment shown by the Scotland Island Rural Fire Brigade volunteers to both the NSW RFS and the local community,” Deputy Commissioner York said. 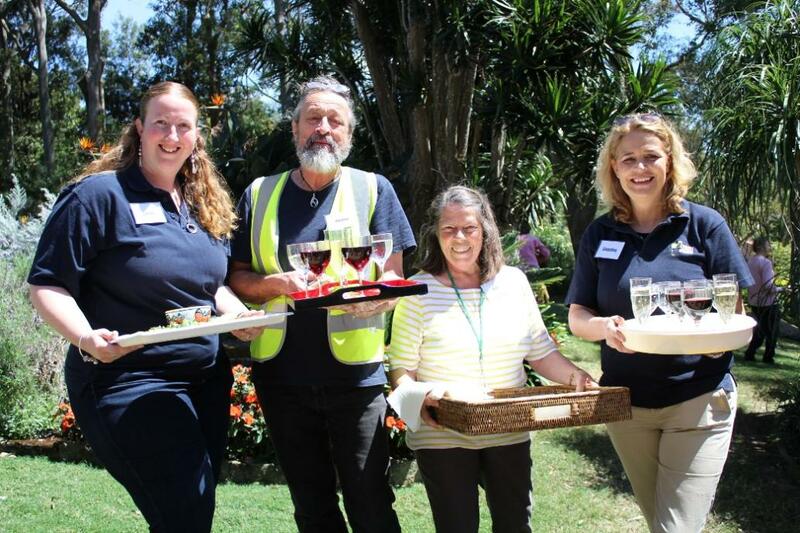 Sydney Wildife Volunteer's Linda, Phillip, Sue Glasson and Catarina greeting guests with something delicious last Sunday. The fundraiser for the Sydney Wildlife Mobile Clinic raised $26,328 at a gala hosted by Bayview residents Peter and Sue Glasson. 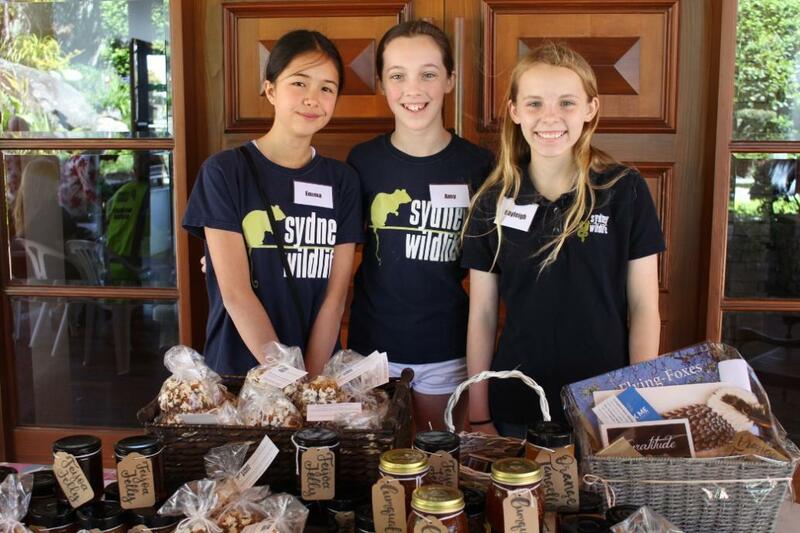 During the Auction for some wonderful paintings and weekends away, Sydney Wildlife volunteers explained the Mobile Clinic will be stationed in different areas of Sydney on rotation or be able to respond to wildlife needs after bushfire and flood events. Staffed by vets, who like Dr David Ward BScAgr MScVS BVMS have a passion for saving our wildlife, the clinic will also serve as a training place for student veterinarians alongside the qualified teachers. 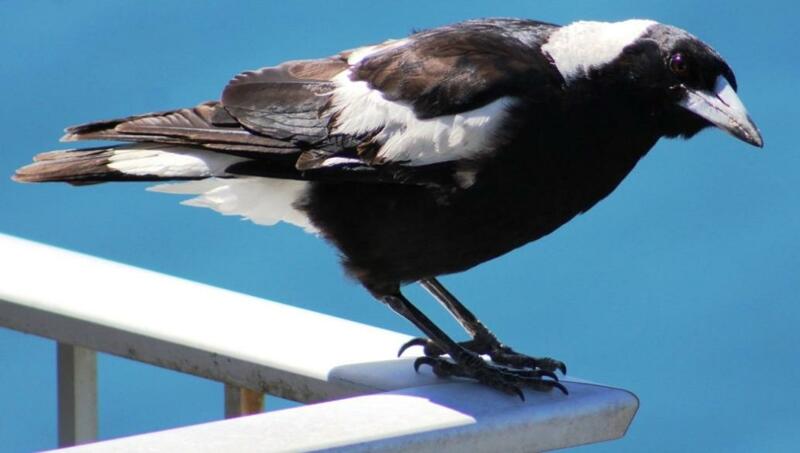 Did you take part in Bird Count last year? 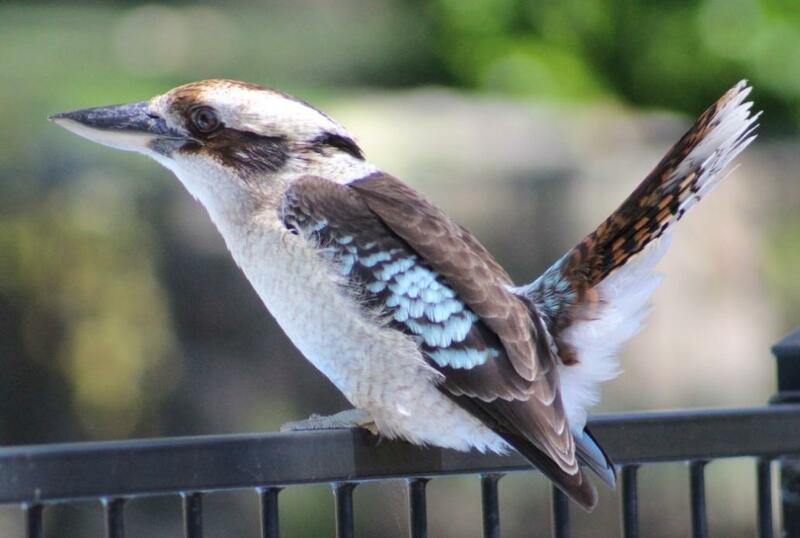 A 'how to' guide for using the Aussie Backyard Bird Count app is available on BirdLife Australia's website.